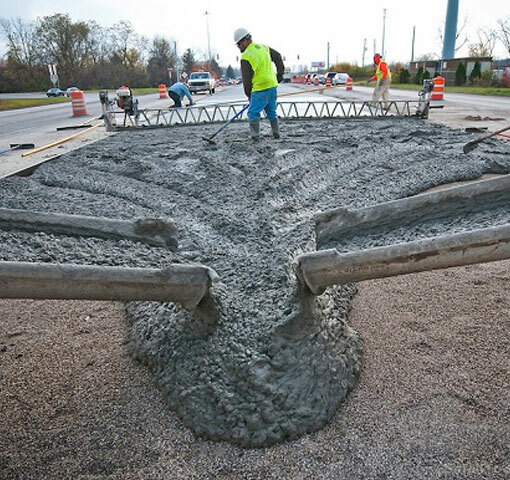 Concrete Services - NVM Paving & Concrete, Inc.
NVM Paving & Concrete, Inc. is a full-service concrete contractor with partnerships all over the East Coast. When you need expert concrete work that is built to last, we are your go-to paving company. We provide commercial services in Delaware, North & South Carolina, and DC, and Maryland. We are a complete, from start to finish, concrete contractor serving construction projects of any size and scope. 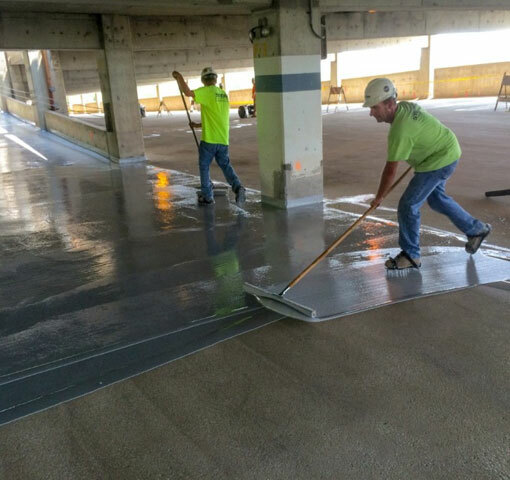 With services including flatwork, framework, walkways, parking garages, and much more, we are your number one provider for all things concrete. When your project has a strict timeline, partner with the leaders in concrete construction. We have highly-trained and qualified crews to perform any manner of concrete repair and maintenance. If you are in need of expert and timely repairs to your concrete structures, don’t hesitate to give us a call. We are certified to perform repairs on all structural concretes including balconies, columns, beams, and garage decks.